"Right from the start, I could see how I could use SmartVault and its integration with QuickBooks as the foundation for transitioning my business to the cloud." 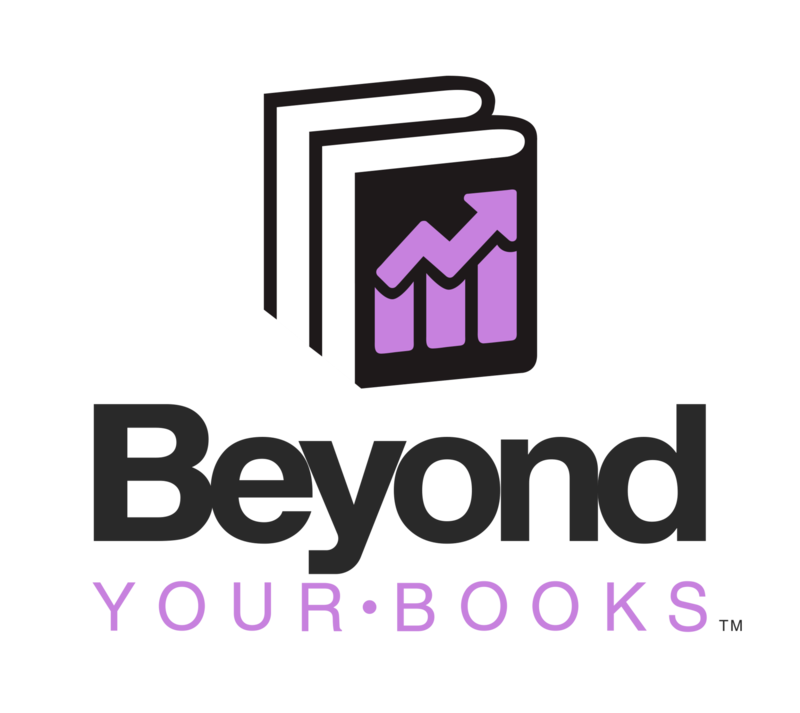 Founded in 2003 by Karen Dellaripa, CPA, Beyond Your Books is a fast-growing, New Jersey-based firm providing full-service, outsourced bookkeeping and payroll services for small to mid-sized professional services businesses as well as some larger corporate entities. As the name of the firm implies, Dellaripa, her co-founder Rich Strait, and the rest of their team clearly go beyond the core services they provide to deliver the other offerings that they believe are essential to the growth of their clients’ businesses including QuickBooks setup and training, business consulting and a full complement of cloud-based technology services such as time-tracking, bill payments CRM systems and SmartVault, the firm’s document management and collaborative workflow platform. Even though the firm may be considered “mature” by some, it’s rate of growth has not slowed down—in fact, even after 15 years in business, Beyond Your Books is growing faster than ever. Dellaripa, a CPA with over 30 years of experience, attributes this growth largely to her decision (and foresight) to fully leverage the cloud to enable her firm to grow and increase its client base—which now includes businesses across the country—without having to invest heavily in the overhead required by multiple offices or an excessive number of staff. In addition to Dellaripa’s pioneering spirit, one of the keys to the success Beyond Your Books has experienced, according to Strait, is the firm’s commitment to providing clients with a truly integrated service offering. Using SmartVault’s integration with QuickBooks and Outlook, as well as having a link to SmartVault embedded right into the CRM solution that the firm uses for practice management, has made onboarding customers easy for the firm while creating a flawless first impression for prospective and new clients. In addition to the ability to serve more clients from a wider geographic area, and offer them a collaborative and more secure workflow, Dellaripa also noted that using SmartVault benefits her firm by supporting its employee retention efforts. Like most firm owners, Dellaripa wants to keep good team members and SmartVault gives her the ability to do this regardless of where employees are located or where they move to. Like many early adopters of technology Dellaripa, has paved the way for others to follow. As a QuickBooks Top 100 Pro Advisor, she is part of a QuickBooks peer group in New Jersey and has encouraged many of her counterparts to expand and evolve their own organizations by incorporating SmartVault into their workflow.